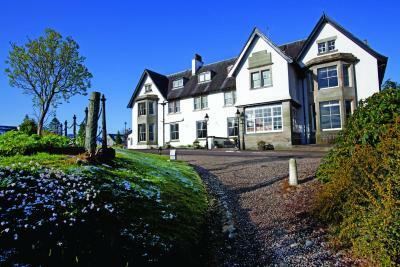 Lock in a great price for The Lovat, Loch Ness - rated 9.2 by recent guests. Very comfortable, usb sockets a nice touch, facilities in the room good. Staff couldn’t have been nicer or more helpful. Food excellent. All in all a very nice stay. Very delicious food and extraordinarily nice staff! We loved our stay at this cozy place! Very good stay. Excellent view!! Well done apartment near Portree. I’ll stay with it next time. 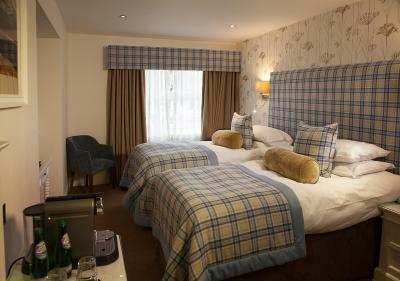 My partner and I stayed at the Lovat. We had a 3 course meal in the hotel restaurant. Everything was fantastic! Very fancy indeed😄 The service was brilliant, the staff were on the ball and very friendly. Beautiful location too. Would recommend this hotel. This is by far the best hotel we have ever stayed in! We have never experienced such a combination of value for money, excellent customer service, all needs anticipated, little extras, comfort and luxury. The restaurant was outstanding and we had one of best meals of our lives here!!! Comfortable big bed but very high off the ground. It’s immaculate, well furnished, facilities good. 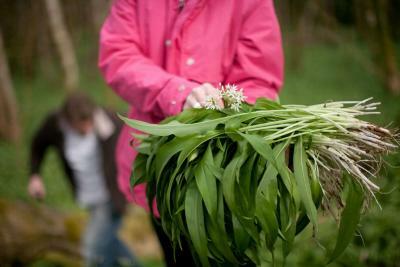 Staff were exceptional although I was the only guest (late Feb). Lovely comfortable stop for Great Glen Way hiker for a bit of midway comfort. Beautiful property! Had one of the rooms with a front garden! Very clean, friendly staff and incredible food when we ordered room service! Would definitely recommend it! 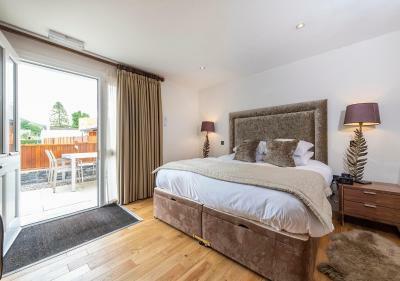 One of our top picks in Fort Augustus.This charming family-run hotel is situated in the beautiful Scottish Highlands, just off the A82 and close to the banks of the famous Loch Ness. It offers free internet, free parking on site, and a restaurant. 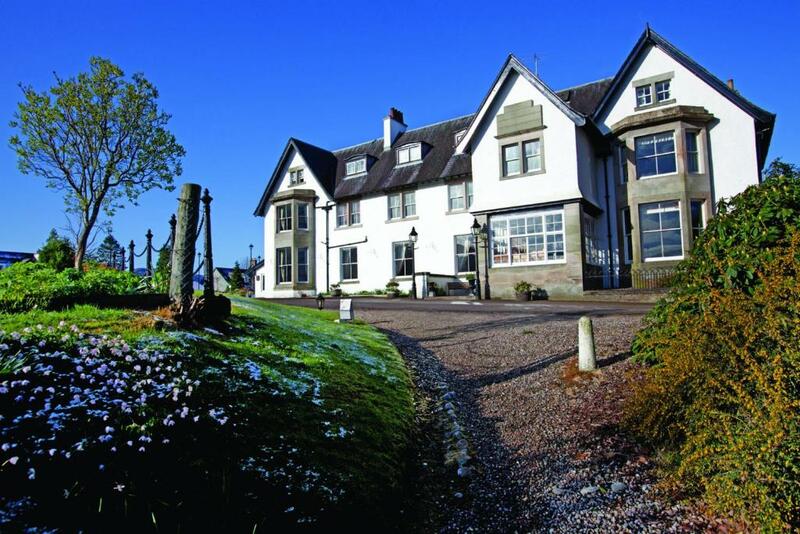 The award-winning Lovat is a Victorian building located in the loch-side village of Fort Augustus, in the heart of the Scottish Highlands. 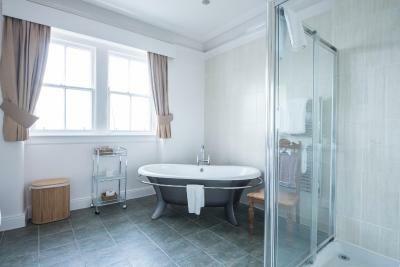 Each room features an en suite bathroom with a shower and free toiletries, a TV, and tea/coffee making facilities. 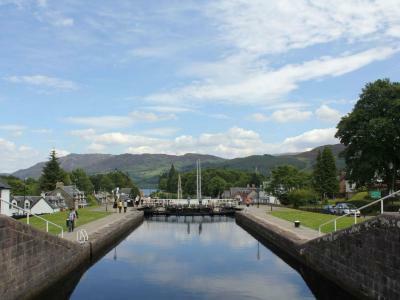 Some rooms offer stunning panoramic views over Loch Ness, the 5 lock canal staircase of the Caledonian Canal, and the surrounding mountains. Rooms with views are available on request. 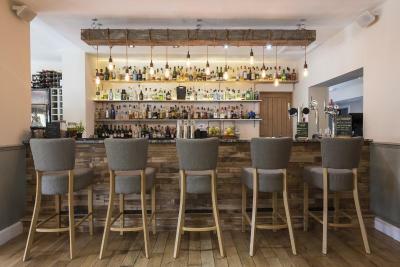 There is the brasserie restaurant that offers an a la carte menu. 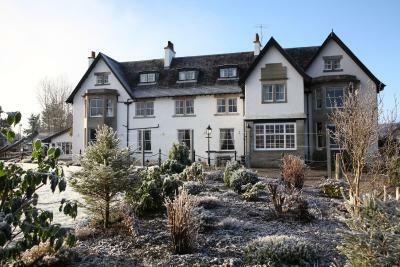 The Lovat, Loch Ness has been welcoming Booking.com guests since 6 Dec 2007. 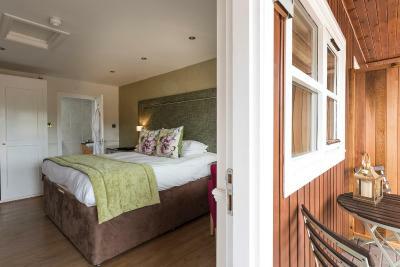 When would you like to stay at The Lovat, Loch Ness? 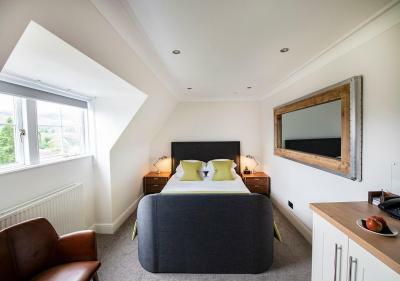 This ground-floor room type does not accept extra beds or cots. Please note that this room is located in the annex building. 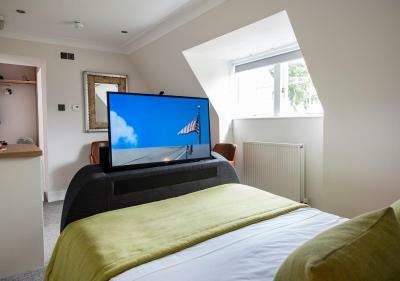 This contemporary room features a Sky Freeview TV, free Wi-Fi and free bottled water, as well as tea/coffee making facilities and ironing facilities. 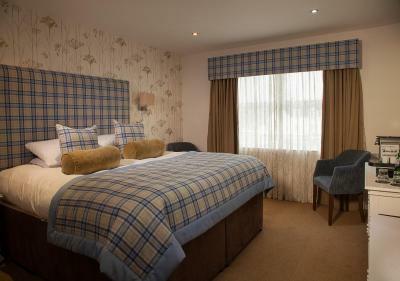 Spacious room with large windows for superb views of Loch Ness. House rules The Lovat, Loch Ness takes special requests - add in the next step! ATM card Bankcard The Lovat, Loch Ness accepts these cards and reserves the right to temporarily hold an amount prior to arrival. The Lovat, Loch Ness accepts these cards and reserves the right to temporarily hold an amount prior to arrival. Wi-fi should be improve ASAP, but it’s okay, if you just use WhatsApp and surf internet. Hotel is beautiful, staff were fantastic. Dog friendly and the garden rooms were braw!! 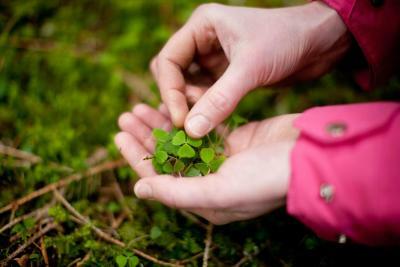 Nothing could be improved, absolutely faultless! Food was GREAT! And a lovely hotel overall. 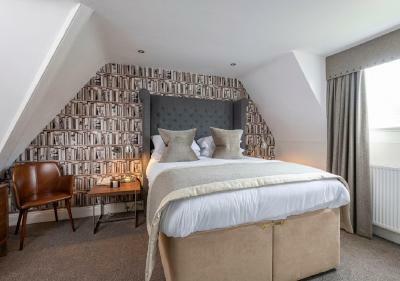 Small rooms for a small town hotel. Nice location. Food was excellent. I made the mistake of booking a garden room which overlooks the carpark - should have booked a room in the old part of the hotel. The exhaust fan in the bathroom made a whining noise and had to be shut off by a staff member. Also, the front window would not lock close. Breakfast is available for an extra £16.95 which is more than I wanted to spend so I skipped it but I imagine it would be good as the restaurant gets good reviews and looks nice. The overall experience was pretty ordinary. Bathroom was very slightly musty but in fairness beautifully decorated. Bit of a shame because the room was lovely. Dinner was excellent, breakfast very good. Not a major issue, however bar/restaurant and room serviced closed at 9:30pm. A bit inconvenient if you are in the mood to stay up or get the munchies at midnight!